Quite a lovely day… since it’s not raining! Was super excited as it’s my first urbandscaping experience. Can’t help but to look around like a lost child… it was really a one of it’s kind view! Best part! 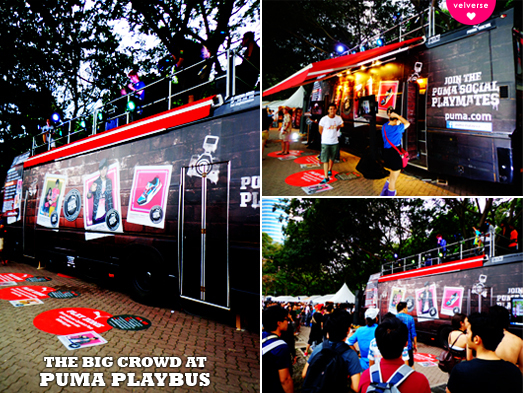 I saw PUMA’s cool playbus! 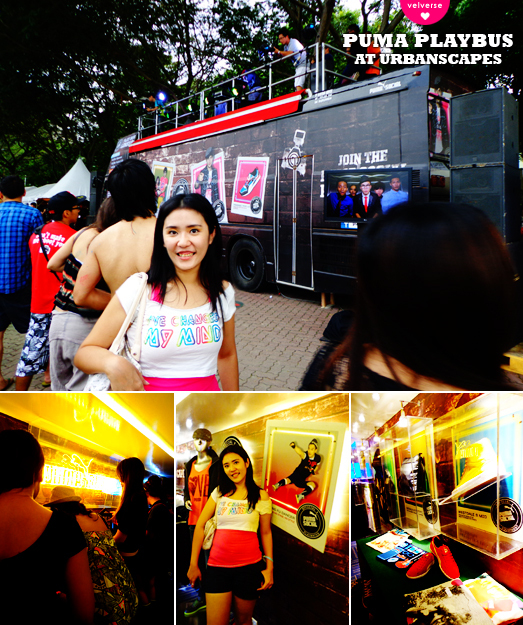 It was really awesome I tell you, with a nicely designed in-store. Love what they’ve done to the bus… but what’s more interesting… performance on the top of the bus! Sweet rite? And the crowd was just mesmerized by the performance and dance! Yes, I know I just typed dance… and they literally just did… on top of the bus! Sweet dreams are made of what?